Infrared electric heaters provide safe and clean heat to warm directly the particular objects or people. They are best for a variety of applications like home, shops or offices. Zoe INTL can offer ready-made solutions for mobile heating, drying and cooling and are ideal for facility management companies. From robust and hard wearing dehumidifiers to compact heating and cooling units, our​ company has a product for any type of building and any size room. With emergency situations occurring every day in the working environment, facility managers need to be able to provide quick and economical solutions for these problems day or night. Whether it is an emergency heating or cooling issue or a building dryer is needed to dry out renovations, Zoe INTL will have the right product for your operational problem with all our units being highly efficient, easy to use and quick to install. 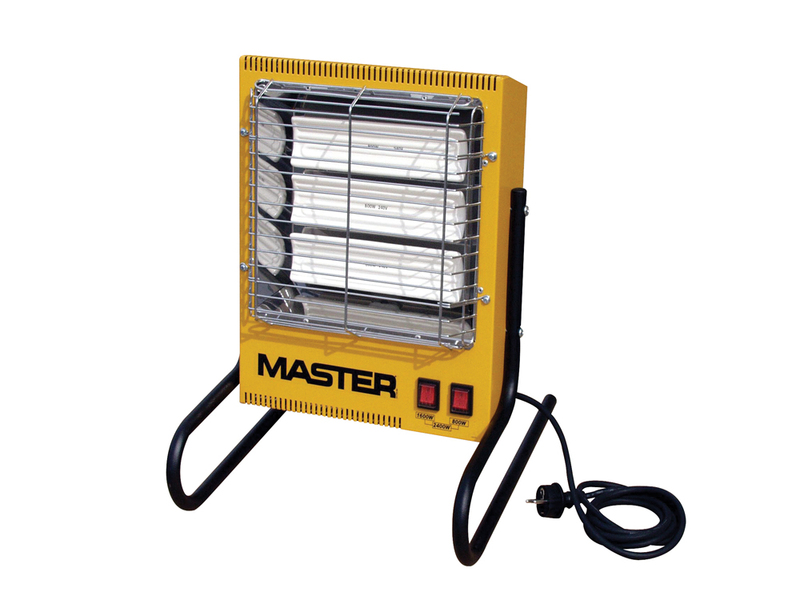 The Master range of mobile heaters can heat any room or area quickly and efficiently. They are ideal for use as a temporary or permanent heating solution. The range consists of oil, gas and electric heaters. Calorex building dryers are specifically designed for construction use and can be used to dry out any size room. Our dehumidifiers positively remove moisture in a controllable, efficient manner from a space, and at a speed that can be dictated to suit the application. We also have a large range of metal and plastic dehumidifiers from Master for rental and general purpose use and Zoe INTL CDT series of dehumidifiers for water damage restoration. If it is instant cooling you are after then Zoe INTL ACT 7 mobile air-conditioner and Master portable air coolers are easy to install and have low running and maintenance costs. The group also has a range of compact metal and plastic blowers and air circulators ideal for workshops, warehouses and commercial spaces.